On March 27, 2018, Rosendo Rodriguez is scheduled to be executed in Texas, one day after his thirty-eighth birthday. Catholic Mobilizing Network calls on all people of goodwill to oppose this action. Want to take action? 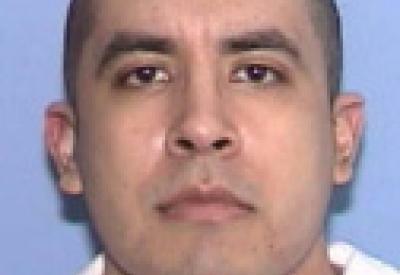 Write the Texas Board of Pardons and Paroles to ask for clemency for Rosendo Rodriguez. Personalize this one-click letter to advocate for Rosendo. Name, Rodriguez III, Rosendo. TDCJ Number: 999534. Date of Birth: 03/26/1980.